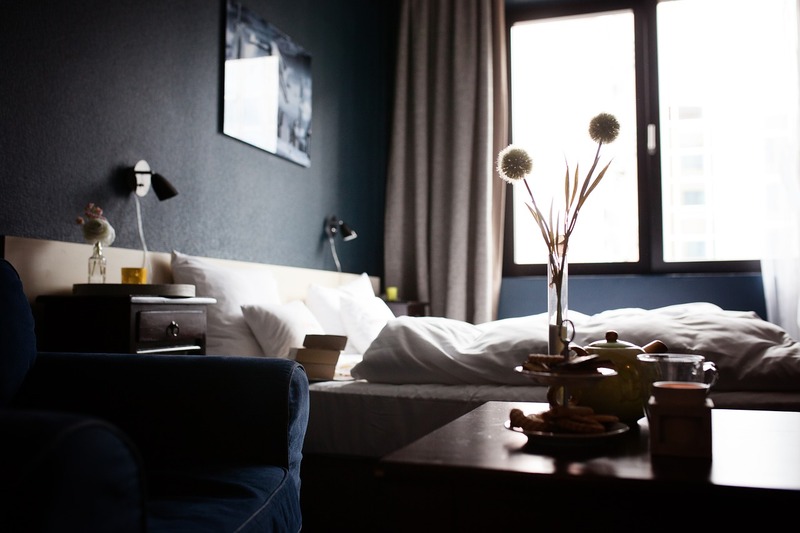 Tourists visiting the most popular Polish city can take advantage of a wide range of hotels in Krakow. Krakow hotels offer attractive prices for good quality and great location. With many hotels in Krakow Old Town, from luxury hotels of top-notch brands to affordable hostels and accommodation, you will surely find the best option for your holiday plans! Krakow Old Town attracts tourists from all over the world with its unique landmarks and the biggest medieval Main Market Square in Europe still bustling with city life. 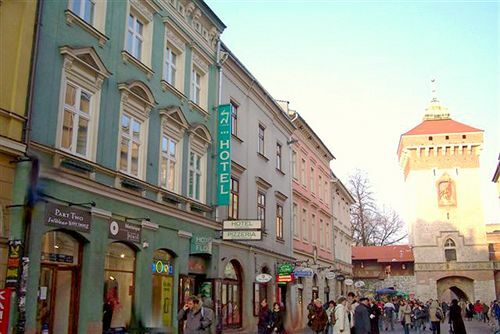 The highest-standard hotels are often located within the Old Town limits. World-famous brands like Sheraton, Hilton or Radisson Blu have established their 5-star hotels in Krakow. But also local brands of hotels in Krakow Old Town are in high demand. Often located in centuries-old townhouses and palaces, they are inscribed into the beauty of Krakow, at the same time bringing in modern design and high-end cuisine. If you value top-notch room service, breakfasts served by experienced chefs and quality design in historic spaces, there are many high-standard hotels in Krakow Old Town to satisfy your needs. Hotels in Krakow also offer help and assistance in planning your holiday. If you need to book a day-trip or reserve a car to take you to the airport, you can always contact the reception. The front-desk staff is always well informed and will provide you with the best offers. Krakow is a perfect holiday destination. Full of historic landmarks and close to the most beautiful Polish mountain range, this ancient Polish capital is often chosen by those eager to experience as much as possible. Hostels and cheap hotels in Krakow are located either within the limits of the Old Town or in close proximity. Although affordable accommodation in Krakow is in high demand, you will surely be able to find the right hotel in excellent location. There is a variety of hostels in Krakow, suitable for backpackers and traveling on a tight budget. To look for good quality cheap hotels in Krakow look for accommodation located a bit outside the Old Town. The vicinity of Planty Park and the Vistula Riverbanks is a good choice if you are looking for a quiet place close to the most important landmarks in Krakow. The former Jewish district of Kazimierz might be the right location for those looking for nightlife. In Krakow, you can also find a wide range of accommodation suitable for families. If you do not want to stay in a 5-star hotel nor in a hostel, take advantage of Krakow accommodation and private apartments. You can find quiet, comfortable accommodation at good prices, varying from smaller 1-bedrooms to large family apartments. Most often they are run by Krakow citizens who will be more than happy to help you with arranging your stay or recommending where to go sightseeing.